Travel plans for travel bloggers, writers and poets. Story nights with the elders of the Hills of Darjeeling, Sikkim and Dooars (North Bengal). This tribal village is one of a kind in the whole world with none of his cultural members living outside the village borders. There were only 1184 Totos left in the whole world in 2001 and all still lived in this village. It will be an amazing experience to meet a tribe that has so far lived by itself, strong in its culture. Like them, the stories they will share with you are steeped in their local land and culture. Although strong in their culture, life for the Totos today is precarious. According to recent finding by the Indian Anthropological Survey says that the average lifespan of the Toto tribal people is 35 years. I will soon come up with more remote villages in Bhutan and north Bengal to create a 10 day plan. This Dukhpa community village is located in the area demarked as Buxa Tiger Reserve. The village is isolated from all the road connections, electricity and share the border of Bhutan. Dukhpa tribe is a dominating tribe of Bhutan, but this village fell on the Indian Territory. Though now an Indian tribe they still follow the Anarchy rule of Bhutan. The village is also called the heaven of Dooars because of its naturally blessed beauty. giving some of the best picturesque glimpses of Teesta River flowing through the mountains dividing the territory of Sikkim and West Bengal. It is the best place for writers to enjoy the solitude of nature and get inspired by the its serenade. The trees laden with oranges, the fish pond, and the meditation tree house are some of the natural amenities that will certainly rejuvenate your creativity. Pedong is a small town that speaks the legendary marks left by history when the renowned trade route of Asia, the Silk-Route, ran to its full length. The town still has the stories of traders traveling all the way from Tibet, China, Turkey and all such places on their pony, where their journey were retold in stories to fascinate their family members. Some old people still recollect memories of those days and will share with you their own personal experiences of the oldest trading route passing through the heart their present town. 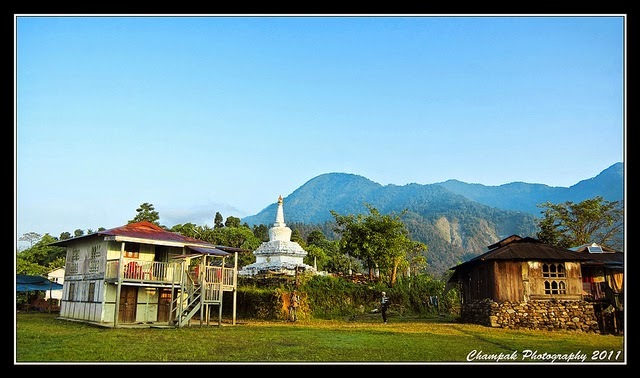 Pedong is today a beautiful town between Lava and Kalimpong in North Bengal. Although the place has seen a dramatic change of semi-urbanization, the town still has an essence of culture and tradition that somehow reveals the legacy of the legendary Silk-Route. the Himalayas, the place will certainly mesmerize the writer’s soul which is in you. Pick up from NJP (the nearest Railway station) or Bagdogra Airport. It will be a 4 hour drive through the forest and tea gardens to reach Totopara. The evening will be spent sharing a warm welcome and introducing each other, all the writers. The stay will be arranged in a home stay near Totopara. Day Visit to the Village of Totopara and other nearby places. At night the story time begins with the old Totos of the village. Check out from Totopara and drive towards Buxa Tiger Reserve. There will be a short trek for about 2 hours through the abandoned Buxa Fort to reach the Lepchakha Village. The evening will again be spent visiting the village and learning about the local culture. The day can be spent enjoying the old Stone–Bath therapy or trekking through the nearby dense forest. The evening time will be the story time with the oldest Dukhpas of Lepchakha Village. 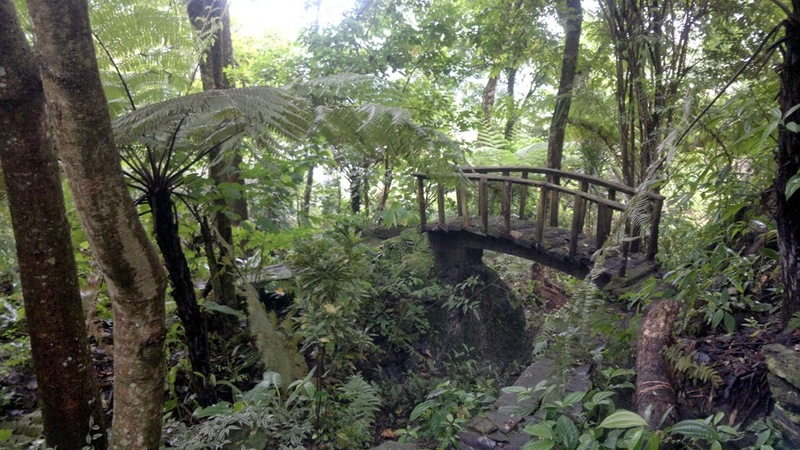 Trek down to Buxa village to avail the vehicle that will take the group towards Orange Villa, Bara Mangwa Darjeeling. It will be a 5 hour drive through the banks of River Teesta. After reaching the home stay, the writers can take rest or can walk around the orange garden. with local cuisines made with garden fresh fruits and vegetables. 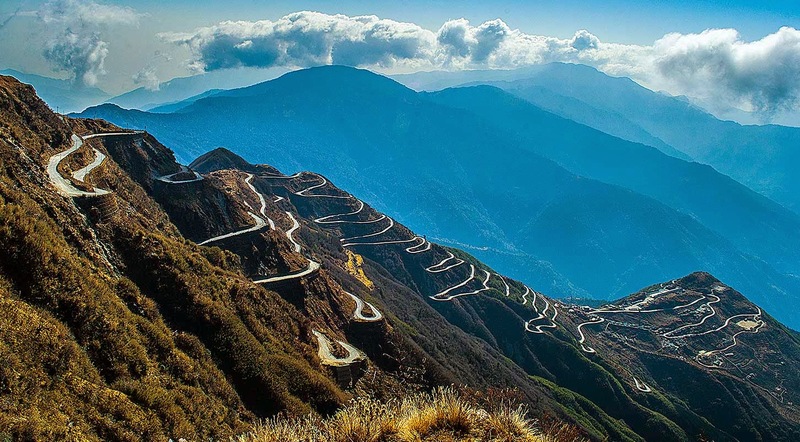 Drive towards Pedong through Kalimpong, one of the renowned tourist spot of West Bengal. The evening can be spent visiting the tourist spots, monasteries and flower gardens. The night will be spent with a story writer who will recite the legendary stories about the Silk Route. Follow the silk route and climb towards north Sikkim to explore the reserved village of Lepchas – Dzongu. Enjoy the glimpses of the beautiful Himalayas for the whole day and in the evening sit with the Lepchas to learn about their ethnic culture. 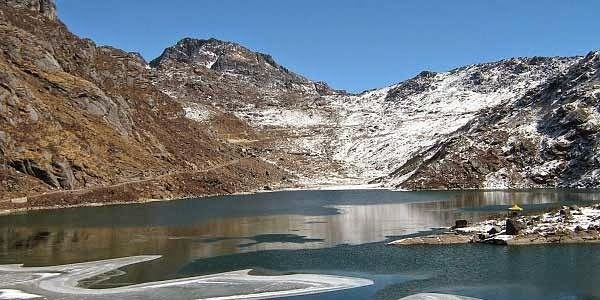 Explore the beauty of Sikkim, the Himalayas and the lakes for the whole day. Visit the nearby lakes and Nathula, China Border. In the evening, all the writers will enjoy a grand campfire, and will become story-tellers, sharing stories from their countries or communities, as an end to end this memorable trip. Check out and drive back to NJP (New Jalpaiguri Railway station) or Bagdogra airport. 2. Sponsorship of a fund for helping the tribal artisans to purchase their tools and implements. 3. 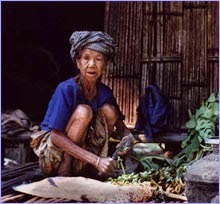 Sponsorship of widow tribal women to help her economic condition. 4. Help to contribute for capital requirement for tribal farmers or skilled people to start their small business. 5. Your own encountered reason for sponsorship while travelling in the villages.